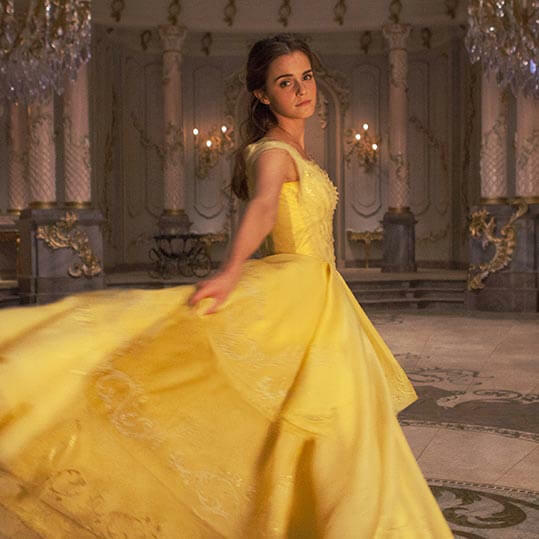 Continuing our partnership with Walt Disney Studios and the UK Government’s GREAT Britain campaign, we created a film celebrating the British talent and creativity involved in the production of the highly anticipated live-action reimagining of Beauty and the Beast. 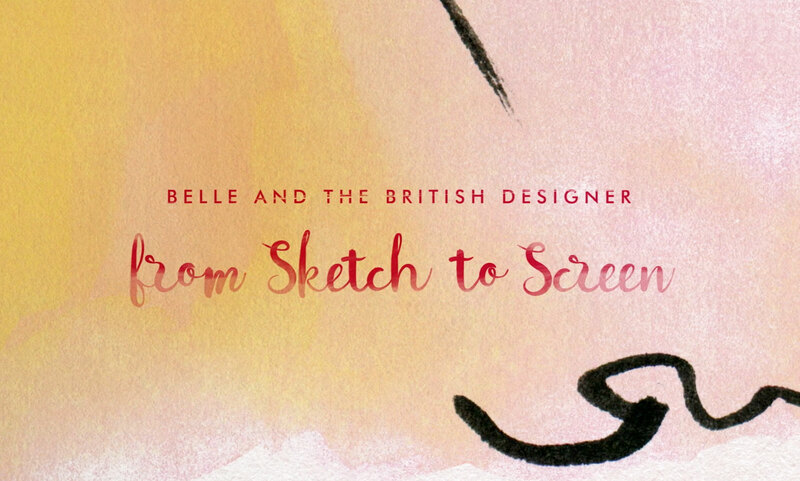 In conjunction with the movie’s wider marketing campaign, the film speaks to a new generation whilst engaging fans of the animated classic. 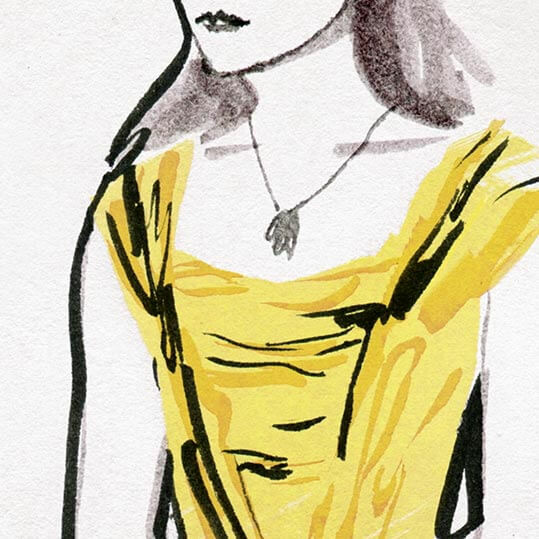 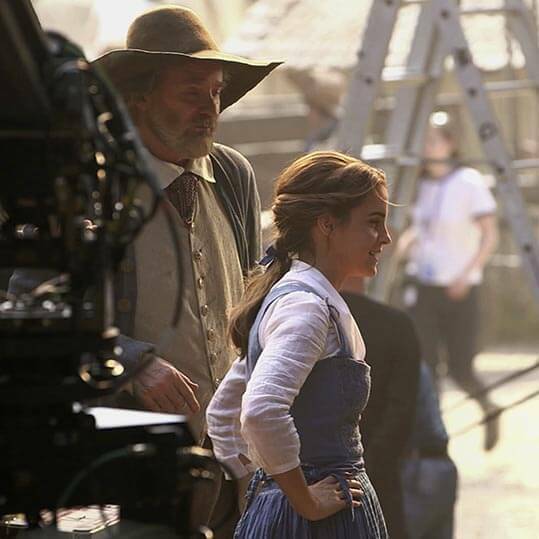 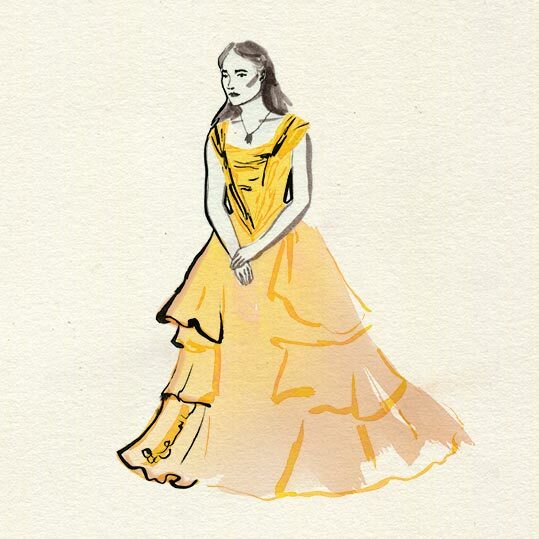 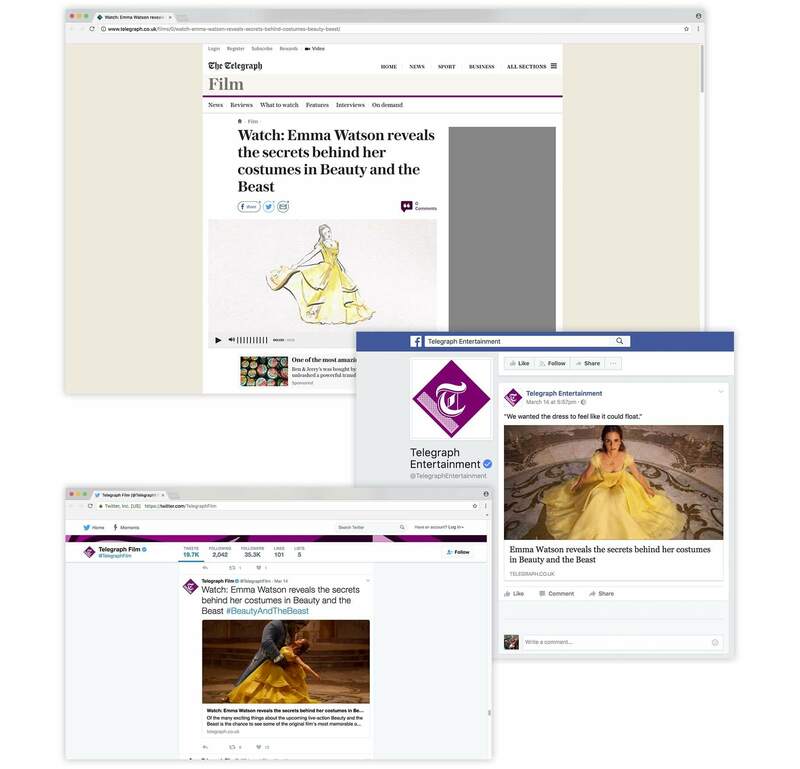 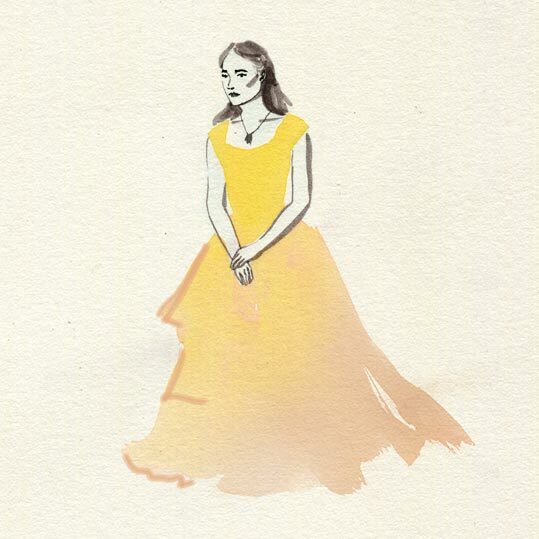 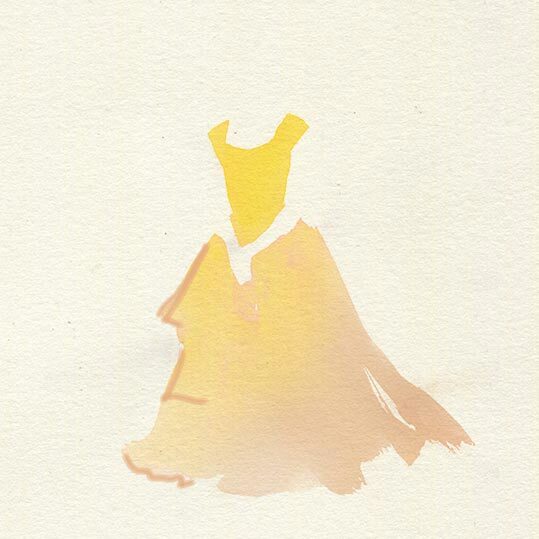 Launched exclusively with The Telegraph and shared across 170 UK embassies around the world, the video featuring Emma Watson and Academy Award®-winning British costume designer Jacqueline Durran, captures a glimpse of the creative process and reveals the inspiration behind designing Belle’s iconic yellow dress. 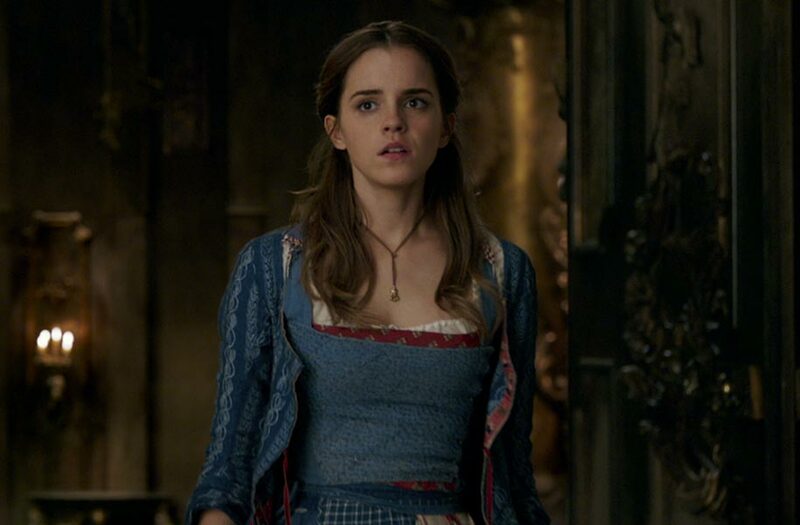 Beauty and The Beast broke five box office records in its first weekend, including biggest opening of all time for a PG movie.